Imagine walking out the door of your beautiful Bayshore Blvd. condo and looking out over sparkling Tampa Bay. 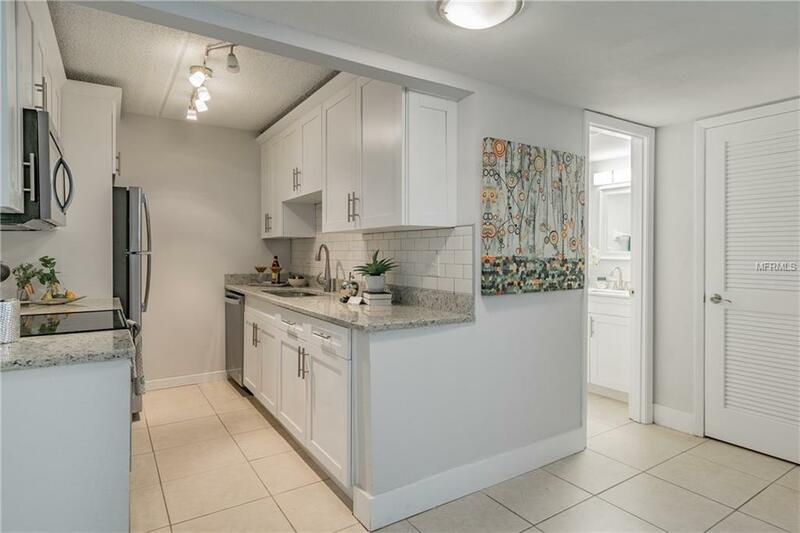 This very nice, easy access, GROUND FLOOR, 1/1.5 worry-free condo is very conveniently located in a well-maintained, well-managed friendly complex. 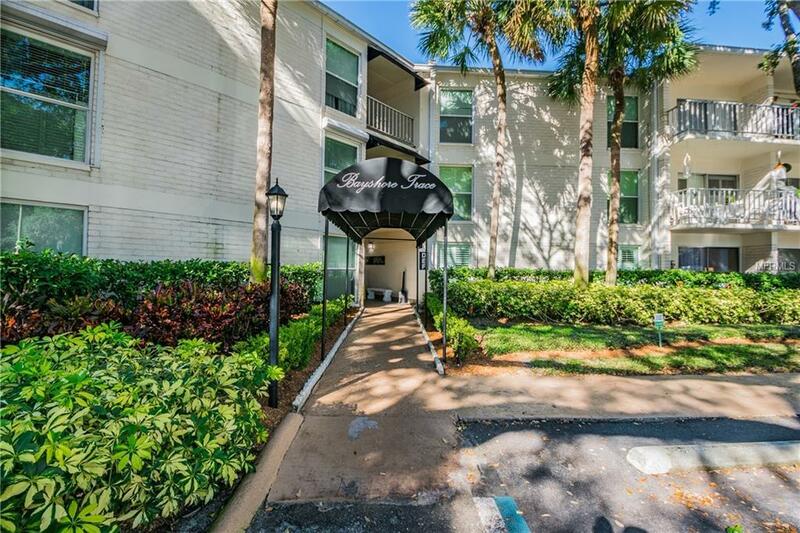 Bayshores famous views and sidewalk along the Bay are just across the street with immediate access to Downtown Tampa and all the amenities, shopping, restaurants, etc., that South Tampa offers. Beautiful tile flooring flows through this home. This condo has an extra-large master suite offering plenty of storage. 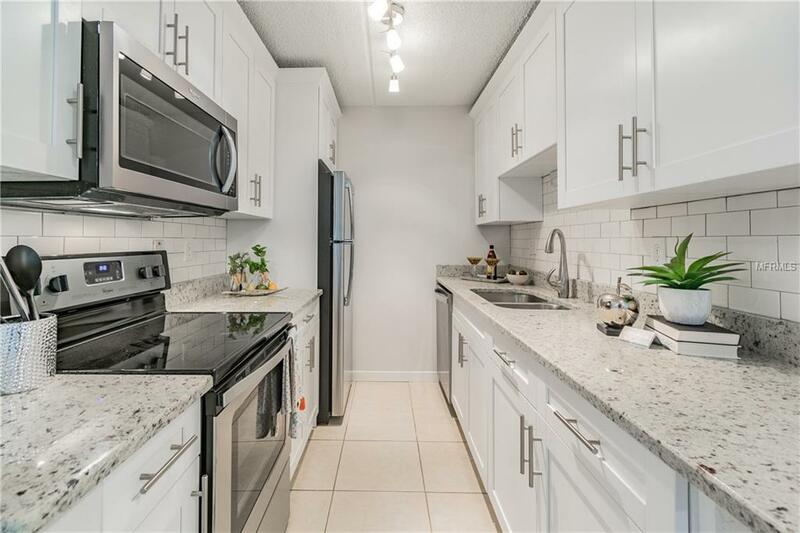 Seller just REMODELED the KITCHEN with ALL WOOD CABINETS, GRANITE COUNTERTOPS, and NEW STAINLESS STEEL APPLIANCES, BOTH BATHROOMS, NEW A/C SYSTEM, AND HOT WATER HEATER. 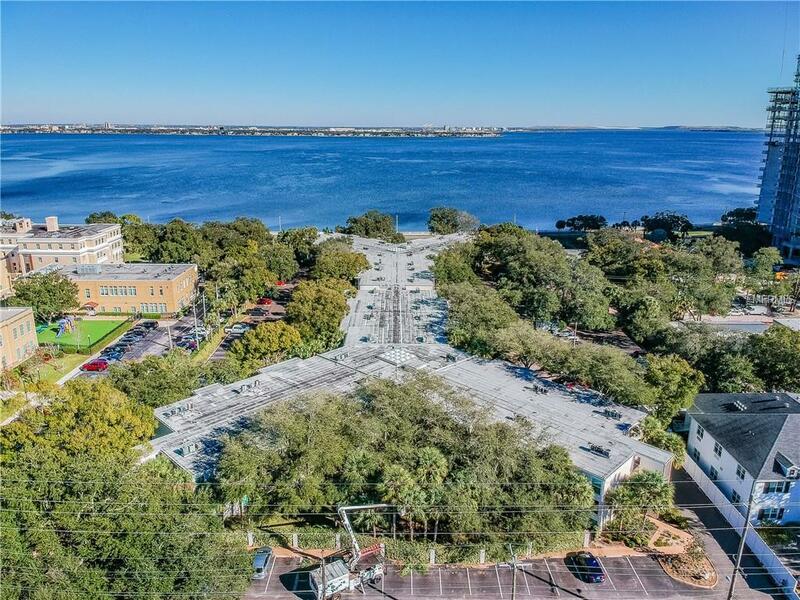 Refreshing community pool, small pets are welcome, and the lifestyle of living on beautiful Bayshore Blvd. A great place to call home, or, a great income investment property, this TURN-KEY unit wont last so call us to schedule your private viewing.